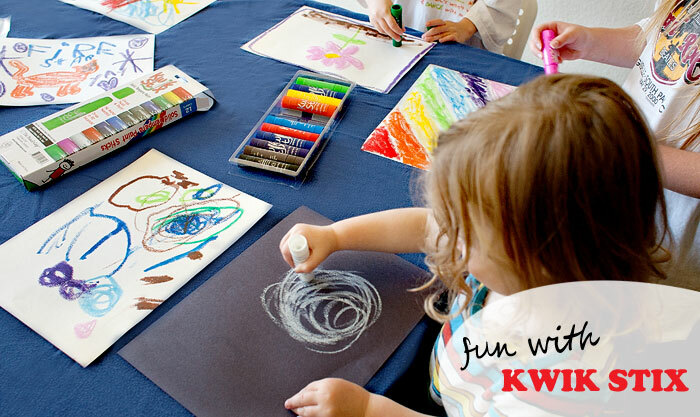 Kwik Stix now at BJ’s Wholesale Clubs! 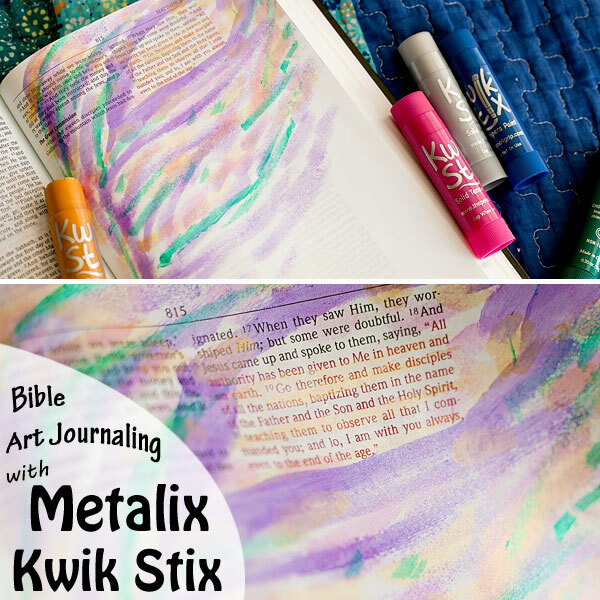 If you’ve been around awhile you’ve probably seen me talk about Kwik Stix! 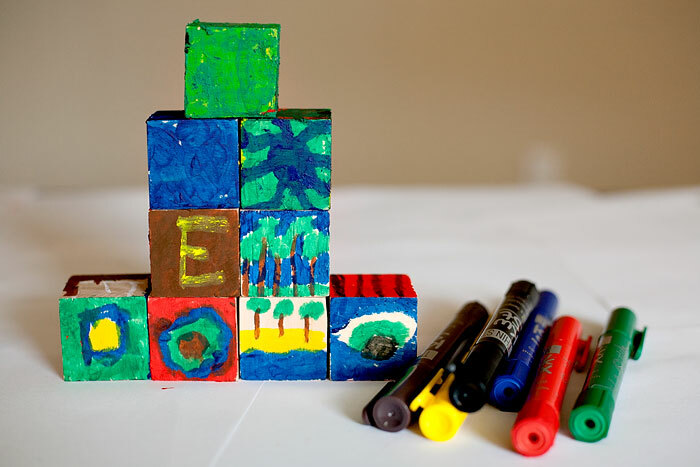 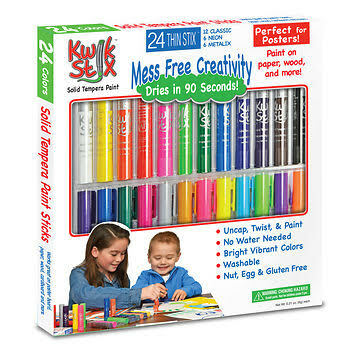 They’re the perfect smash-up of paint and markers and great for kids who love to create art, and moms who like to not have a giant mess to clean up afterward! These are a huge hit with my girls and I just found out that they are now available at all BJ’s Wholesale Clubs! 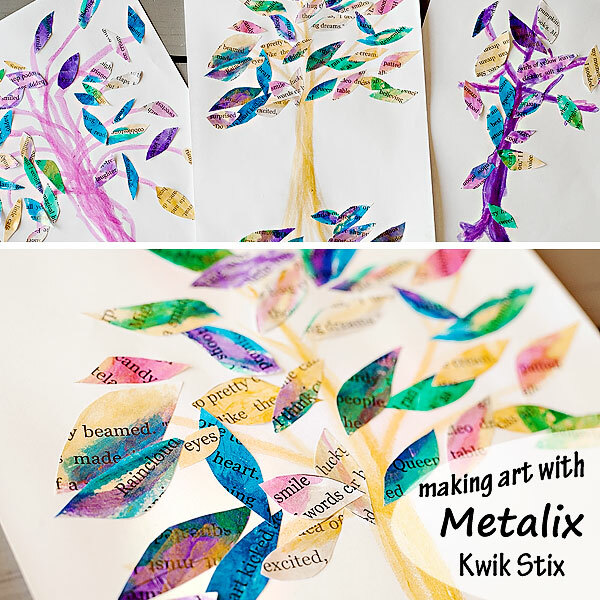 Here are a few pics, and you can search “Kwik Stix” on my page to read more about how we’ve used them!